Another small patch for PR:BF2 with an iteration of the damage changes of last week and some other small fixes and changes See below for more in-depth information on the changes to the weapon damage model. Want to help us test maps and other content? Sign up as a tester today. v1.4.9.0 is available now for servers and will soon be available to clients through the automated updater. Fixed shotgun damage vs supply crates and doors. Updated hanheld damage system (see below). Fixed cable drum disappearing too soon. INS16: Replaced M113 with Namer. Added woodland camouflage for ARF soldiers. Updated combat area to increase playable area. Increased damage of pistol calibers. Reduced damage vs upper leg. Another small patch for PR:BF2 but with some big impacts to gameplay which you can read in the DevBlog here. 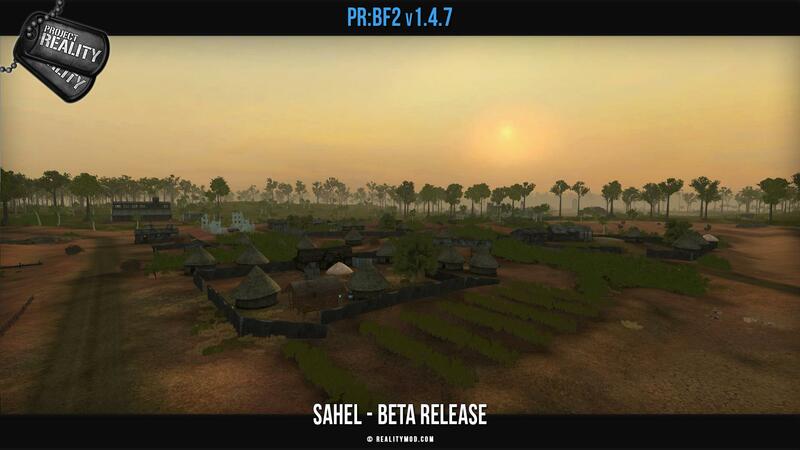 As well as a first set of fixes to the new beta map Sahel introduced in v1.4.7.0 based on the early feedback (don't forget to give your own here). Enjoy the update! v1.4.8.0 is available now for servers and will soon be available to clients through the automated updater. Fixed crash related to T72B. Fixed french trucks being too fast. Updated SPG-9 reload time to 10s down from 15s. Updated ticket bleed to scale up slower. CNC: Removed spawn delay on NVA trucks. Updated runways to be longer. AAS16: Added slat armor to Scimitar. Outside from the usual fixes and smaller changes, this update marks a change in development for PR:BF2. Introducing new maps to the players was sometimes difficult as initial feedback would be scarce and only based on a few public play sessions during events. Today we introduce a new system by releasing a map before it's completion to all players and servers. This will offer us more feedback and will allow the mapping team to complete the new maps with this information in mind. We then also ask players to post their feedback and bug reports in the forums. 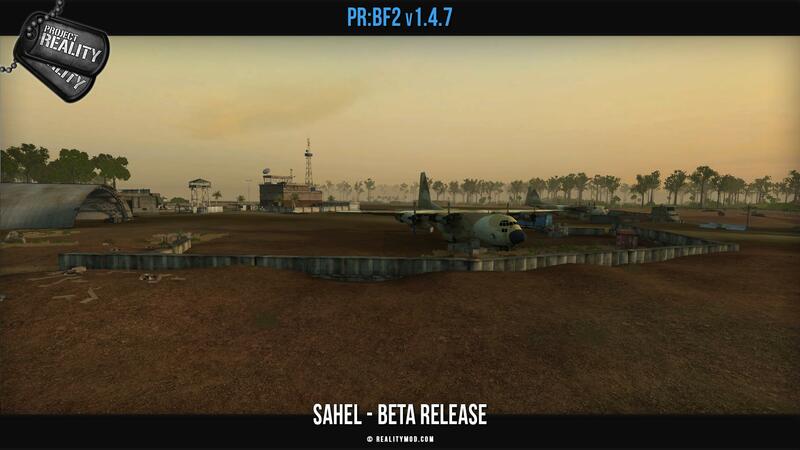 The first map we will introduce under this new system is Sahel. A 2x2km map being the first PR map in the jungle of Africa. Do note that under this new system the map will be visually incomplete and have more issues then usual. It also does not support a high amount of gamemodes and layers. The map is likely to be removed in a future patch awaiting it's completion and full release. It's fragging time! Get your helmets dusted off, boots on the ground and be ready to welcome the masses as we ship our free weekend patch to the community in anticipation of the free weekend which will be launching Thursday 6th April at 10 AM PST. And don't forget Squad and it's soundtrack will also be 50% off for the duration of the free weekend and our Squad merchandise will be 30% off! We are also launching a new 9.2 Patch that contains some improvements and treats to help make the free weekend more enjoyable and rewarding for the community. 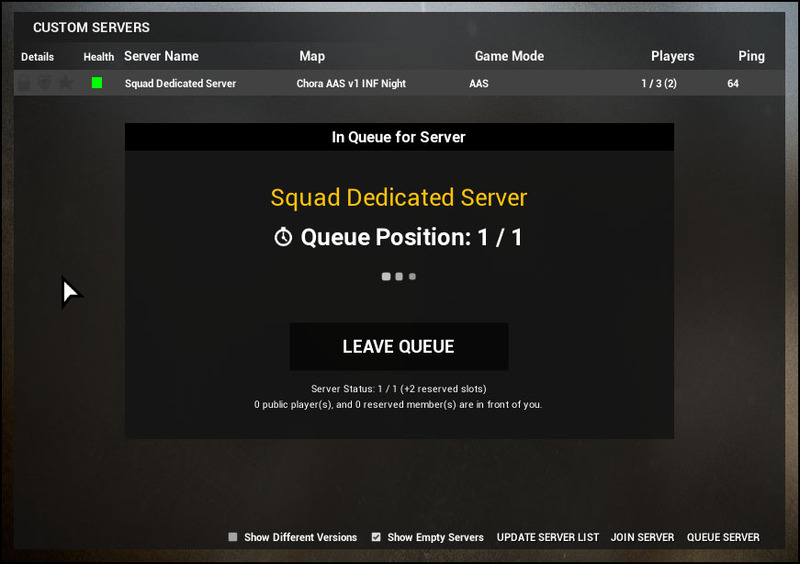 We are releasing server queues with this Free Weekend! This means you should never see Server is Full again unless something went terribly wrong. No limits on queues as many people as long as they want. Queues split by public and reserve, reserve joins first. No more wasted loading times. No longer loading to see "Server is full". The day has finally arrived. 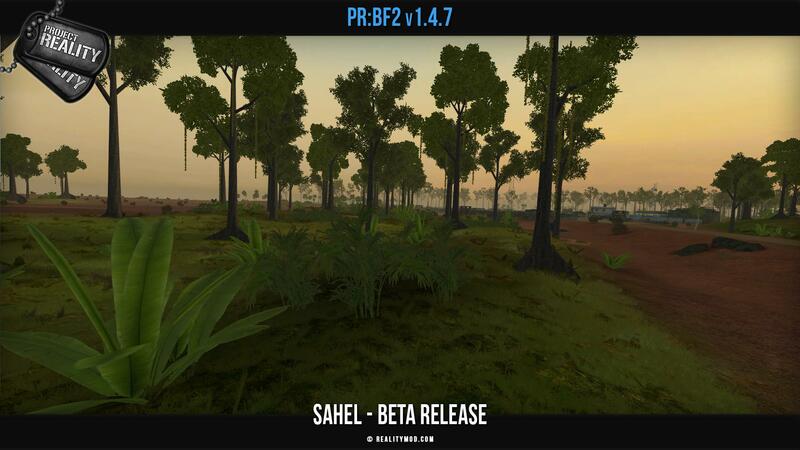 After much tribulation we present to the world Alpha 9 of Squad! It is now available via Steam so be sure to update before playing. In addition to upgrading to Unreal Engine 4.14, this update comes packed with a whole lot of content related additions including new vehicles, map expansions, gameplay changes and balance tweaks. For more information on some of the major new additions in this version, please take a look at our Feature Preview for Version 9 put out recently. Version 9 is now available via Steam. Please always reset your appdata in the game settings on every new build! Added BTR-82A IFV, MT-LB NSVT APC, MT-LB 30mm Cannon IFV and Ural 4320 truck to the Russian vehicle pool. This small update provides additional fixes and changes to improve the game since the PR:BF2 v1.4 launch. Fixed BMP-3 bow MGs shooting straight for other players. Fixed Stormer smoke ammo counter. Fixed not being able to switch back from POV cameras in some choppers. Unlocked _bf2 vehicles for humans. Updated Apache to have 60° down angle and better align the sight. Updated Puma to have grey instead of green thermals. Updated thermals to make vehicle dust effects "cold" and semi-transparent. Fixed CAS small caliber weapons having way too much splash. Updated AAV missiles to have less recoil. Updated GLATGM to have less recoil. Updated MG3 MMG ammo to 150 from 120. AAS32: Replaced T-72M with Scorpion. AAS16: Added night factions with flares. INS16: Updated cache count to 3 from 2. Removed pre placed firebase (spawn rally remains). v1.4.5.0 is available now for servers and will soon be available to clients through the automated updater. Added option in PR Launcher settings to disable LOD switching for static objects. Experimental to test performance impact. Added option in PR Launcher settings to clear logo cache on launch. Added new WHOT/BHOT switching for thermals in vehicles and weapons featuring this. Fixed asset overview not correctly showing decimal spawn times. Fixed commander laser marker not working. Fixed snow effects showing HOT on thermal. Fixed various weapons and vehicles not having proper muzzle flashes on night layers. Fixed being able to get more than one rally point. Fixed being able to spawn on disabled outposts. Fixed ban_info.log not showing banning admin. Updated and optimized Lynx helicopter model. Updated M2A2 Bradley gunner HUD to be less pixelated. Updated coax MG of many vehicles to represent ammo per belt and total carried more realistically. Fixed doorgunners clipping through sides of CH-146 helicopter. Fixed VN-3 being too strongly armored. Fixed MTLB 7.62 gun not overheating. Hello people of based, over the past weeks allot of changes has been made and here is a list of all the changes. Some of you may have noticed that we have recieved new senior admins. To make up for the inactivty for a while, they are now each in charge of different parts of the admin team. We have @Dusan who takes care of ban appeals and player complaints. We have @Lorfah who will be taking care of ban votes are put through and that people are banned when the votes end. we have @Disnoxxio the unlikely player coming out of left field, who takes care of watching the realitymod forums and making sure things are responded to and relayed back onto the based website if we need to know stuff. and we have @blacktea65 who is going to be Internal Affairs and take care of admin complaints and he is also going to give out the warnings/punishments to the admins that break rules. @Fnixer has Resigned as PR Lead Admin and @Zarenx has been voted in as the new one.